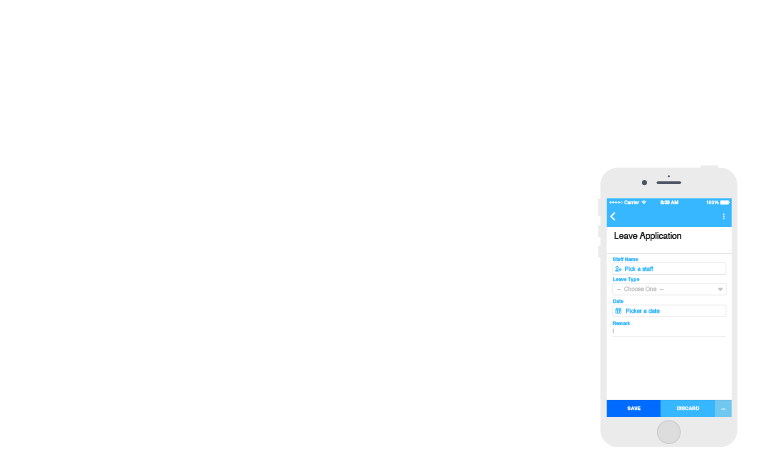 Dragonce can let you build web and mobile view simultaneously. 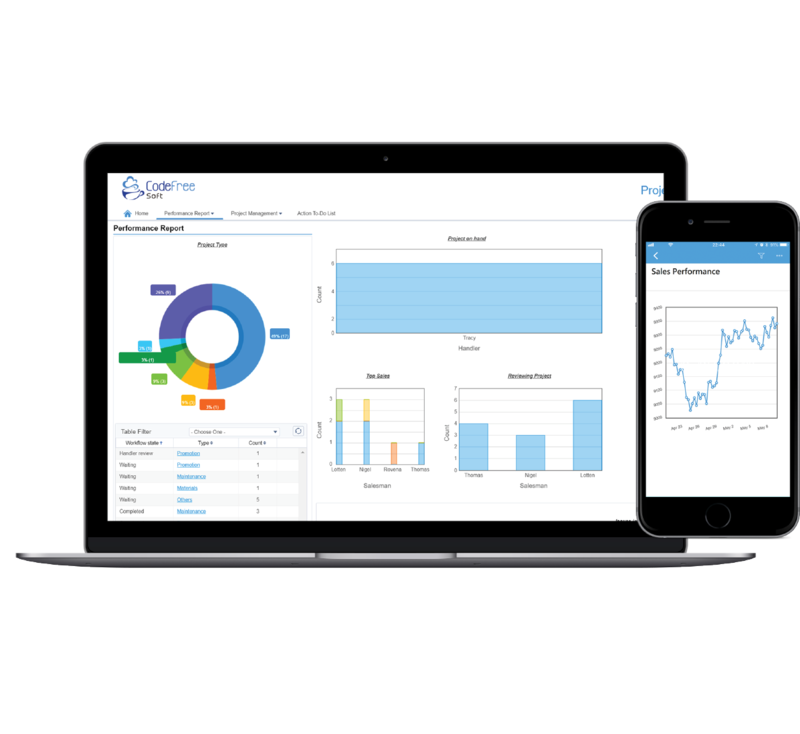 With rich reporting and analysis widgets available, you can obtain business insight from data and make the best decision at all time. 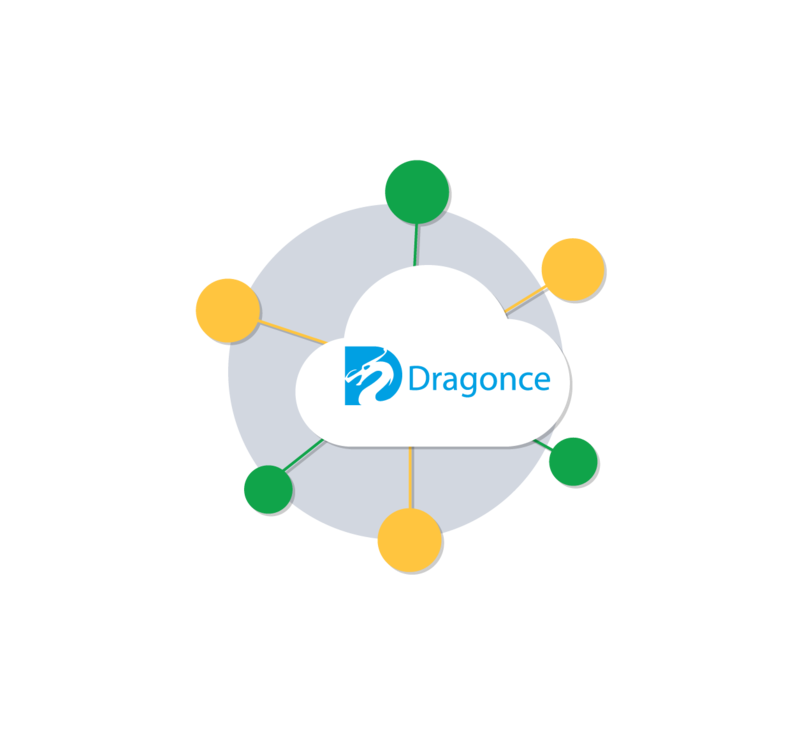 To cope with rapid-changing situations, Dragonce is perfect for companies which need flexibility and extensibility. Your business process can be digitalized and automated in days. 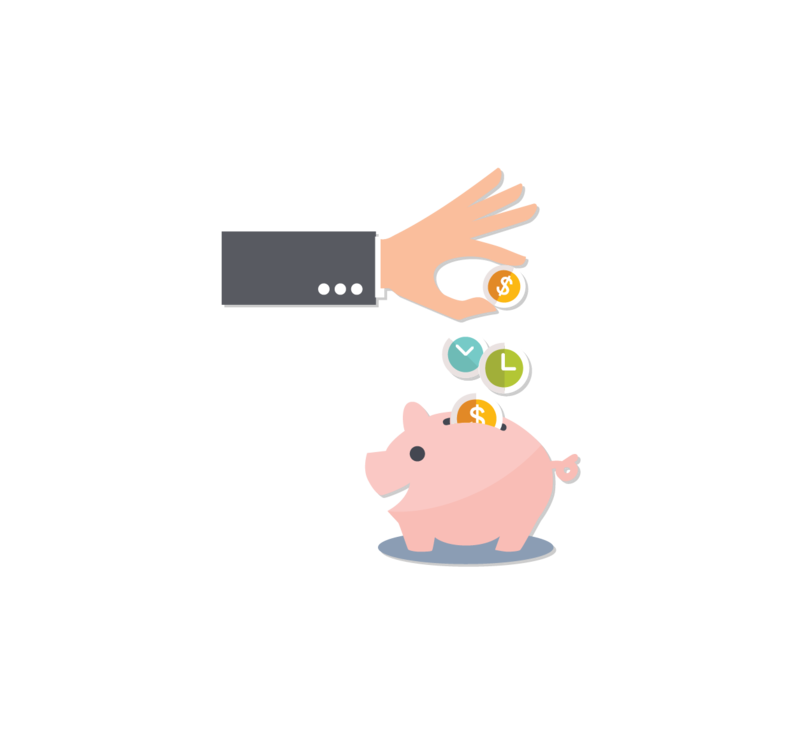 Comparing with traditional development, Dragonce can help you save up to 70% of time. Let your IT team handle more high-value tasks to help your business growth. 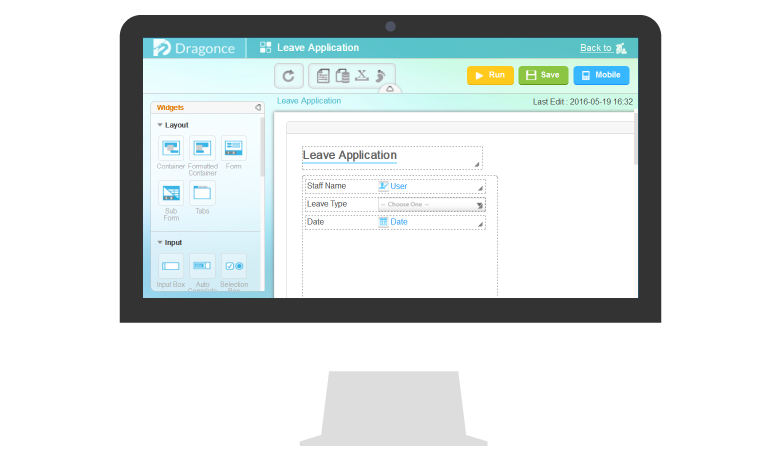 Don’t waste your time on finding canned software, let’s make good use of Dragonce.  Our Builder helps users to create their own business applications without coding skill and IT knowledge. At the same time, IT department can take up a role to ensure the IT compliance and monitor malicious activities through Dragonce monitoring tools. Many enterprises have their well-developed systems, integration and SSO (single sign-on) could be challenging for many other platforms but not for Dargonce. Meanwhile, Web services and APIs are ready for communicating with systems.